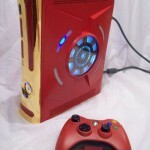 Captain America certainly isn’t as popular as other superheroes like Superman, Iron Man or Batman, but there are still a ton of people that like him which is why I figured you guys would probably enjoy this awesome Captain America Xbox 360 case mod that I stumbled across yesterday. 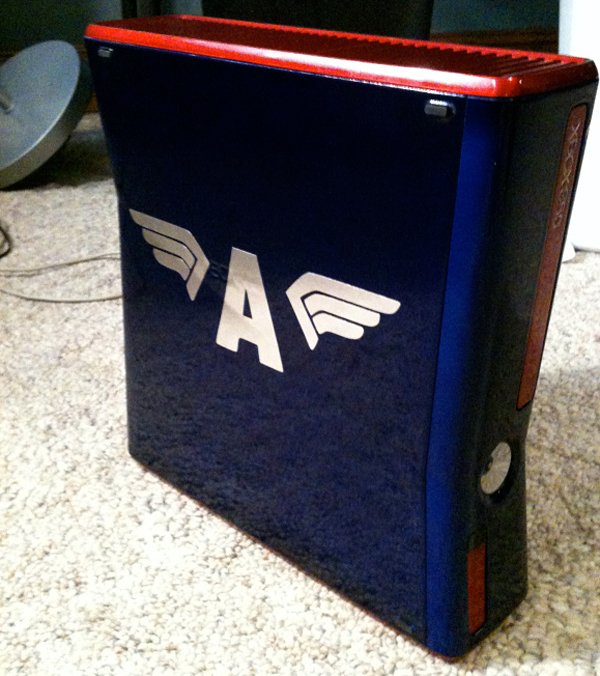 The creator of this awesome Captain America Xbox 360 case mod is Zachariah Perry Cruse aka Zim Props. 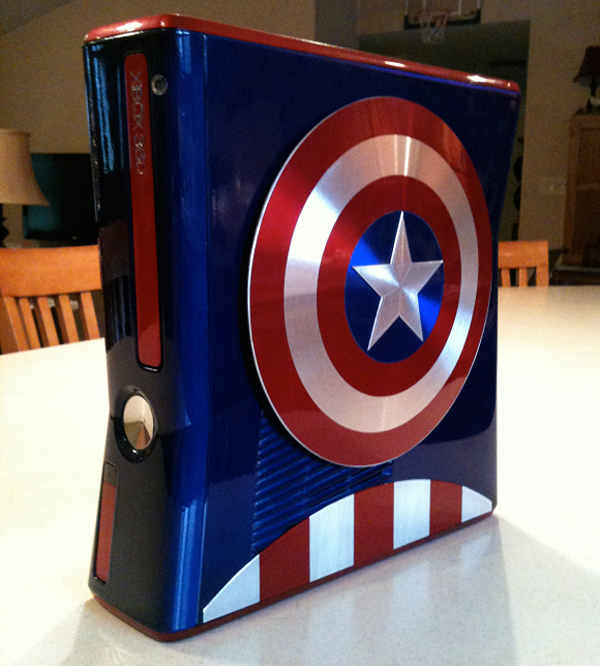 Not only is this Xbox 360 bursting with patriotic Captain America awesomeness, you can even have him make you one if you want! He doesn’t mention a price, just to e-mail him and discuss a price but if you are a real Captain America fan and a big Xbox 360 gamer, is there really a price that is too high? I think not! 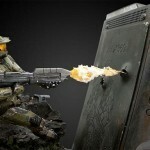 My only issue with this awesome Xbox 360 case mod is how shiny it is. 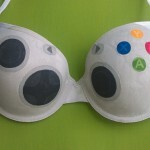 I would think it would easily reflect any light in the room and become a distraction from gaming which is not optimal. 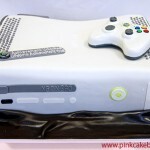 I guess that is just the price you pay for something this cool! 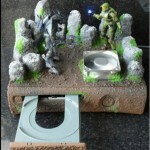 Share this with any Captain America fans and Xbox 360 gamers you know! Like us on Facebook too!